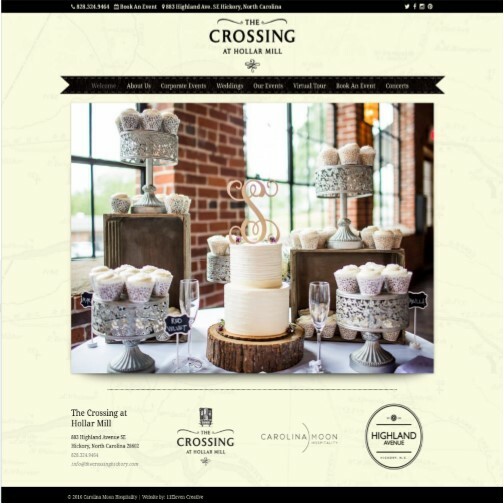 After lots of careful thought and hard work, we are extremely proud to unveil The Crossing at Hollar Mill’s new website! The newly streamlined format allows you to immediately learn more about Corporate Events, Weddings, Concerts, and more. 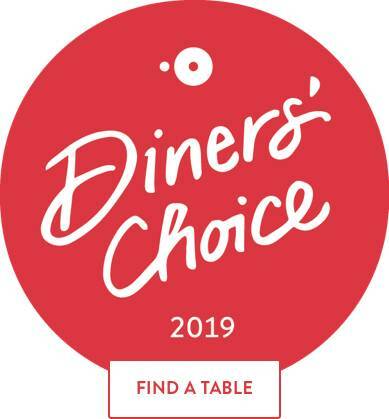 The website also features multiple photo galleries, online catering packets, and easy access to information that will help you plan a perfect event! Please visit the new website here.